iWalkthrough is a suite of tools created by the Great Schools Partnership, a mission-driven nonprofit organization committed to developing practical, cost-effective school-improvement resources for educators. 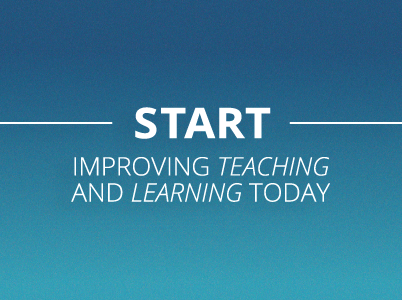 Developed to help educators continually improve instructional quality and school improvement, iWalkthrough is a collaborative, technology-driven system for collecting and analyzing data on school-wide practices that is opening new frontiers in data-informed self-analysis and comprehensive professional development for schools. 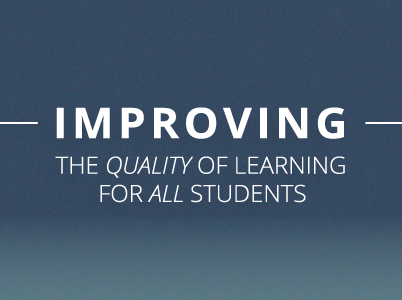 The system provides a wealth of information that has never before been available to educators, helping them strengthen instruction, design more effective lessons, and shape school-improvement strategies. Great Schools Partnership, Inc. is a 501(c)(3) school-support organization committed to redesigning public education and improving the quality of learning for all students. We work at all levels of the educational systemâ€”from the classroom to the statehouseâ€”in the effort to develop Americaâ€™s finest secondary schools. With decades of collective service in support of public schools, we provide school coaching, professional development, and technical assistance to educators, schools, districts, and state and federal agencies. We also create school-improvement tools and resources, and administer public and private grant programs. Click HERE to read more about our work. The Great Schools Partnership is a National Affiliate Center of the Coalition of Essential Schools, and the lead coordinator of the New England Secondary School Consortium and League of Innovative Schools.